Russian President Vladimir Putin said it would be worth thinking about the possible "consequences" if Ukraine and Georgia join NATO. He made a corresponding statement during a meeting with ambassadors and representatives of Russia on July 19. 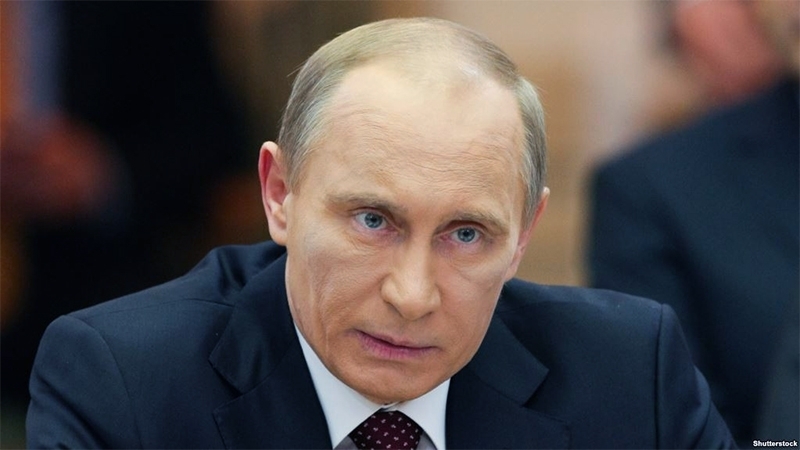 "We will react proportionally to similar aggressive steps that pose a direct threat to Russia. Our colleagues, who play for aggravation, are trying to include, say, Ukraine or Georgia in the "military orbit" of the alliance, it would be worth thinking about the possible consequences of such an irresponsible policy," he said. Putin went on saying that the deployment of NATO bases and military infrastructure is currently underway near the Russian borders. Earlier, during the summit, NATO member states said that Russia should withdraw troops from the occupied territories of Donetsk and Luhansk regions. They also expressed support for the settlement of the conflict in the Donbas. QHA reported that the Russian Federation had responded to NATO's call for withdrawing troops from the Donbas. The Ministry of Foreign Affairs of Russia stated: "While the useless military bloc of NATO accuses us of provocative activities and continues to grind their teeth in Brussels, we are preparing to watch the 2018 World Cup."